Note: With the exception of the 1K row, this workout is “off the clock” meaning you can move through the work at a comfortable pace. Stay within 65% of your 1RM (one rep max) on the Deadlift. It’s been a tough week of training so give yourself “mental permission” to use the row as a warm-up and recovery exercise. 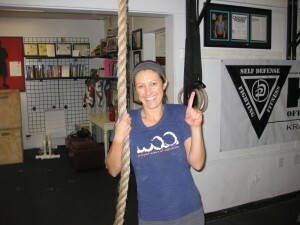 Rest approximately two minutes between Deadlift sets. 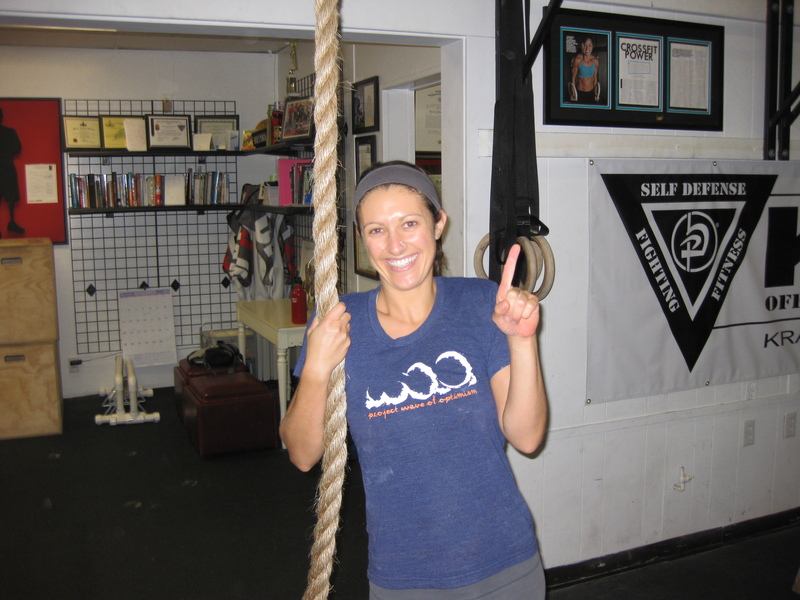 Congratulations Keri on your first rope climb! Please join us tomorrow for Open Gym Saturday. There will be one formal group workout at 10:00 AM. From 11:00 to 1:00 the gym will be open with supervision from out Coaching Team. This is a great opportunity to work on skills and the accomplishment of your goals.